The mind is a strange and curious thing. On Friday last, I stepped out of the office on an errand. Low-lying mist hung over the Thames. London was still. This is a rare and beautiful thing. Putney Bridge was deserted – no hooting or sirens or loud pedestrians. The frenzy and heat of July having past, a large portion of the population on leave, August is an eerie month in the city. London seemed to breathe out a long peaceful breath of relief. Being bookish, and tending towards melancholy, this mysterious, still, slightly dark, ominous, promise-of-rain weather feeds my imagination. My mind wonders to the stuff of novels and memories:- Heathcliff on the misty moors, the smoggy ‘pea soup’ scene in The King’s Speech, a man’s transformation in The Christmas Carol, Johannesburg thunder storms and a small dog who hated the rain. My senses are heightened, my emotions are piqued, I’m both excited and peaceful and contemplative all at once. A strange creature I am, perhaps, but I’d guess that we are all at least a little bit affected by the tricks that mind and emotion can play. I’ve been pondering mind and memory for some time now. When someone you love is diagnosed with dementia it makes you examine yourself. A couple of days ago, while doing the online grocery order I couldn’t remember the word ‘celery’. I could see it in my mind, knew what I planned to do with it, which food group it belonged to, but the word had escaped me. When this happens it’s a little scary. Lethologica, presque vu, dysnomia, aphasia, anomia, dementia, déjà vu, déjà vécu, prosopagnosia… look them up. Some are kind of funny, some completely normal things we all experience at some time or another and some are deadly serious problems. I had a grand time Google-diagnosing while the word celery eluded me. 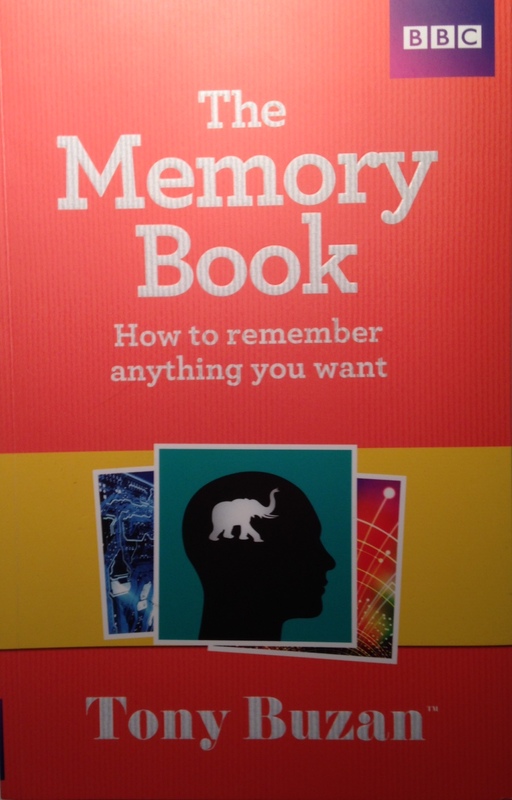 For a few weeks, my hubby and I have been having a fascinating discussion about memory, the mind and our own, often erroneous, patterns of thinking. If you haven’t read Mindset by Dr Carol Dweck, I would seriously recommend it. 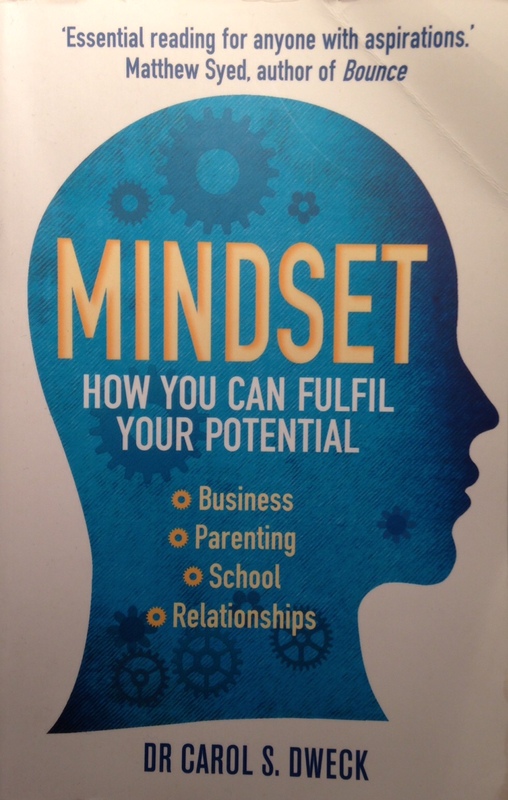 She talks about the ‘fixed mindset’ and the ‘growth mindset’ and how, so long as we treat a problem or challenge (business, parenting, relationships, study) as an opportunity to learn, we keep our synapses firing and grow in knowledge and skill – our potential is unknowable, says Dweck. We are not the sum of our age, IQ or condition. So, having lamented for quite some time about the fact that we keep forgetting the names of our neighbours and people we meet occasionally, Hubby and I have decided to take the high road. We are applying a ‘growth mindset’ attitude to learning and memory. (Of course, being the people we are, we bought a book! I cannot recommend it as I haven’t actually read it yet – see picture). We are going to teach ourselves to better our memory and remember those names. And I’m going to get back to revising some French. And if something is important or we love doing it (even if we’ve been led to believe we are not very good at it, or its too difficult), we are going to work at it and stop listening to the pundits. My nickname – Nyamazela – means ‘never give up’. Sometimes I certainly feel like giving up. But today I’m inspired to live life intentionally. One day at a time. If you have a loved one who has any form of dementia I can recommend the film, or even better the book, Still Alice by Lisa Genova – this really helped me to take some steps towards understanding.